Happy Fun Hour: Thank you! 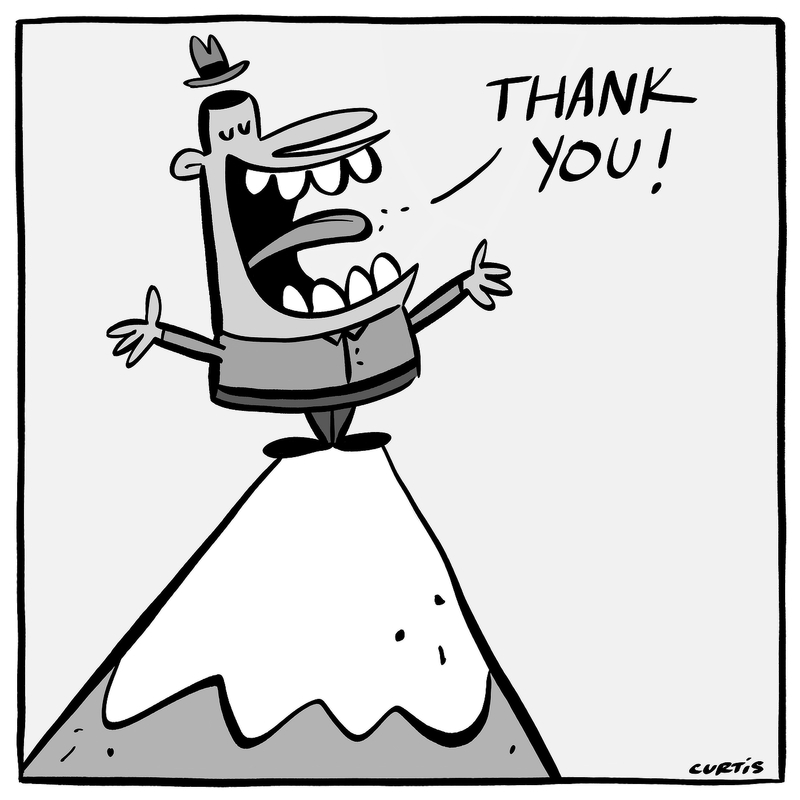 I wish I could climb to the top of the highest mountain and yell "Thank you!" to all my Facebook friends. The seemingly endless amount of birthday wishes I received throughout the day meant so much to me.